From your classic favorites to fresh flavors, there’s an endless variety of quality meats for everyone to enjoy. 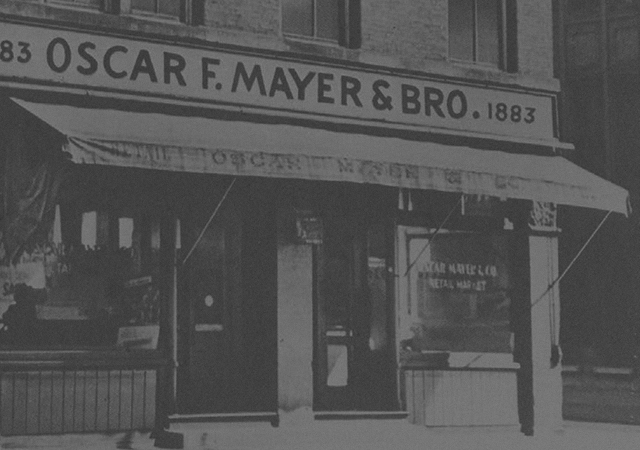 Over a century ago, our founding father, Oscar F. Mayer, set out to find a better way to make high quality meat for everyone. Today, we hold the same belief to ensure we’re always delivering on that promise. 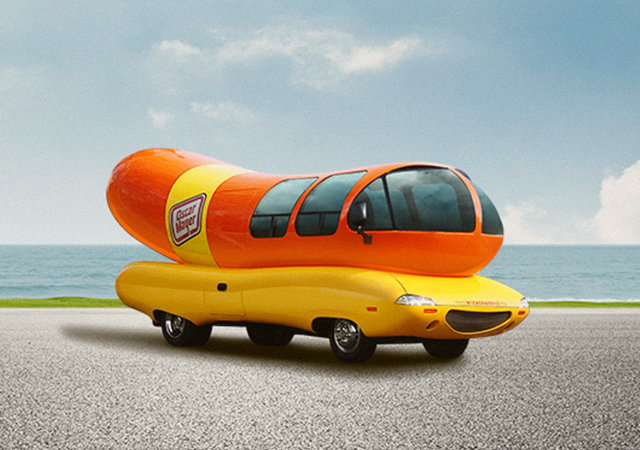 An iconic ride that makes everyone smile. How about that?